The trick is there is no trick. You eat fire by eating fire. Two journeys—a daughter’s and a mother’s—bear witness to this lesson in The Electric Woman. For three years Tessa Fontaine lived in a constant state of emergency as her mother battled stroke after stroke. But hospitals, wheelchairs, and loss of language couldn’t hold back such a woman; she and her husband would see Italy together, come what may. Thus Fontaine became free to follow her own piper, a literal giant inviting her to “come play” in the World of Wonders, America’s last traveling sideshow. How could she resist? Transformed into an escape artist, a snake charmer, and a high-voltage Electra, Fontaine witnessed the marvels of carnival life: intense camaraderie and heartbreak, the guilty thrill of hard-earned cash exchanged for a peek into the impossible, and, most marvelous of all, the stories carnival folks tell about themselves. Through these, Fontaine trained her body to ignore fear and learned how to keep her heart open in the face of loss. 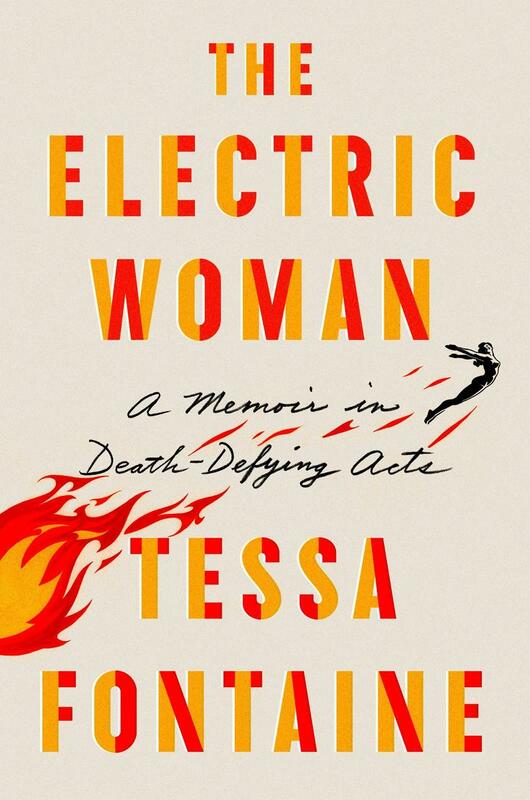 A story for anyone who has ever imagined running away with the circus, wanted to be someone else, or wanted a loved one to live forever, The Electric Woman is ultimately about death-defying acts of all kinds, especially that ever constant: good old-fashioned unconditional love. Tessa Fontaine’s writing has appeared in PANK, Seneca Review, The Rumpus, Sideshow World, and elsewhere. 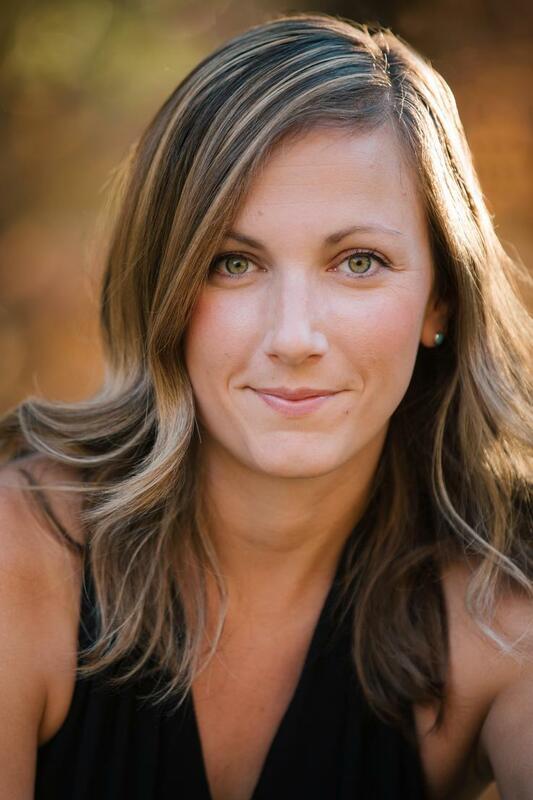 She holds an MFA from the University of Alabama and is working on a PhD in creative writing at the University of Utah. She also eats fire and charms snakes, among other sideshow feats. She lives in South Carolina. The Electric Woman is her first book.